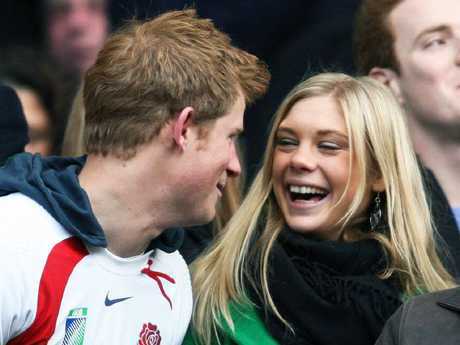 IT was a move considered odd by some when Prince Harry invited two ex-girlfriends, Chelsy Davy and Cressida Bonas, to watch him marry Meghan Markle. Davy, who split from Harry in 2010 after dating him on-and-off for several years, inspired memes when she was shown looking visibly uncomfortable during the wedding ceremony. Now it's been revealed the formner lovers shared a "tearful phone call" in the days leading up to the royal wedding. "It was their final call, a parting call in which they both acknowledged Harry was moving on," a source told Vanity Fair. "Chelsy was quite emotional about it all, she was in tears and almost didn't go to the wedding." Davy and Bonas were not invited to the evening reception at Frogmore House, however. "In the end, she went [to the ceremony] and promised Harry she wouldn't try and gatecrash the party," the insider added. Davy, 32, was Harry's first major relationship. 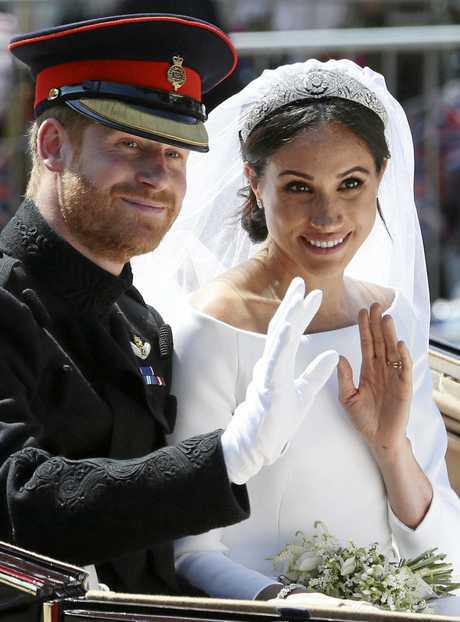 The couple were together on and off for several years, from their first meeting in 2004 to when she was a guest at Prince William and Kate Middleton's wedding. Davy has previously spoken about struggling with the spotlight while she dated Harry. "It was so full-on: crazy and scary and uncomfortable. I found it very difficult when it was bad. I couldn't cope," she said, according to Daily Mail.